Sometimes looking good in a gym compromises comfort, but with the right training gear you can have both. 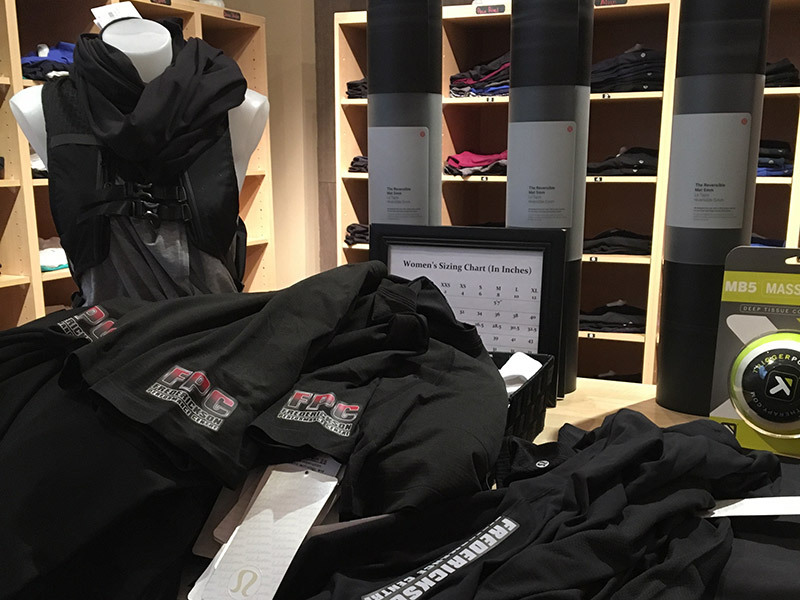 FPC supplies top-of-the-line clothing that is not only stylish, but also maximizes your performance by being lightweight and sweat-wicking. 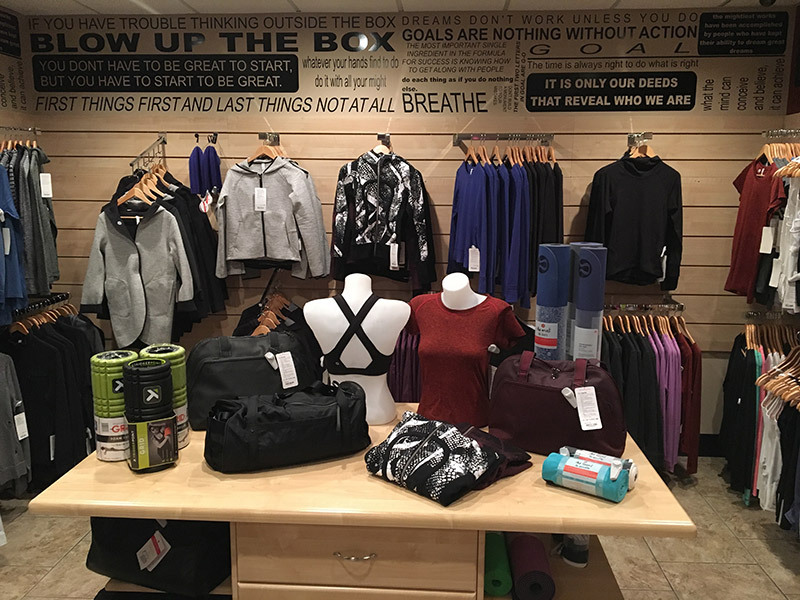 With other features such as anti-stink technology and maximal durability, you’ll slowly start to see your closet fill up athletic gear that can be worn inside or outside the gym. 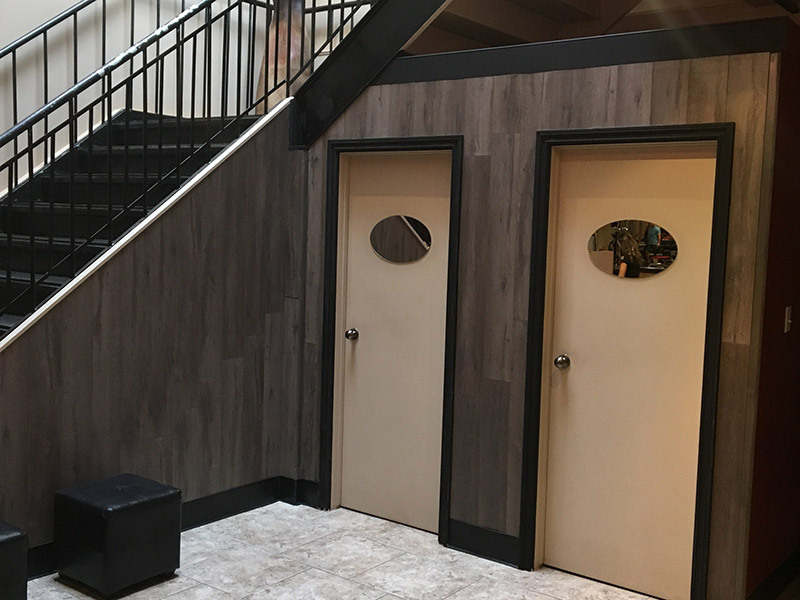 At Frederickson Performance Centre, we want to help all our members feel and perform at their personal highest level. Combined with a sound nutrition plan, we offer the highest quality supplements currently available to ensure you are covered on every level. All products sold are tested and researched to meet the highest standard of quality and purity, and to ensure they are free of cheap fillers, preservatives and toxins often found in off-the-shelf mainstream supplements. 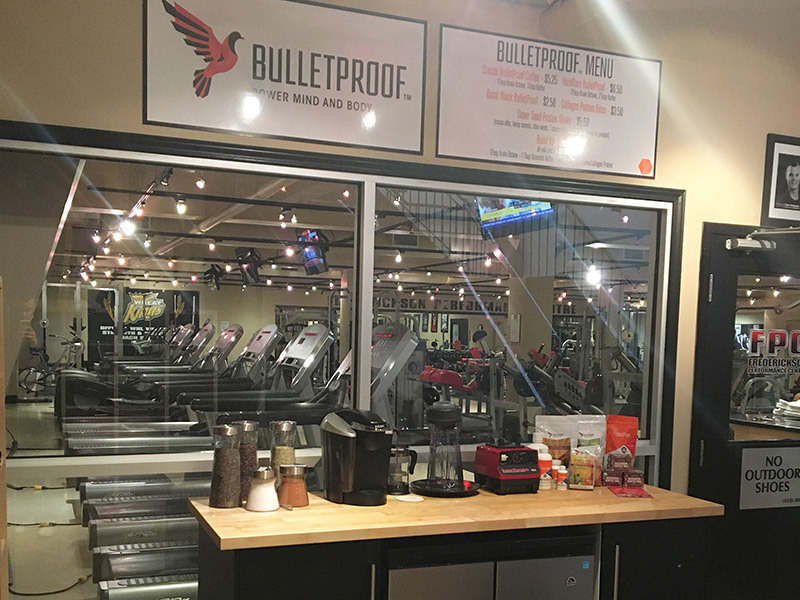 We are proud to have a convenient, fully functional BulletProof coffee bar. 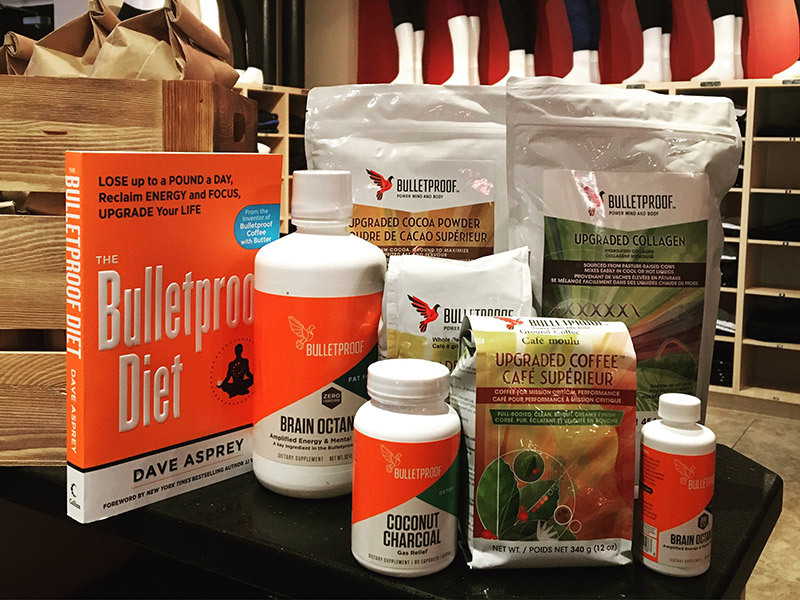 Freshly-made BulletProof coffees and Superfood shakes can be purchased anytime, whether before or after a grueling workout, or if you are just stopping by and need a pick up.